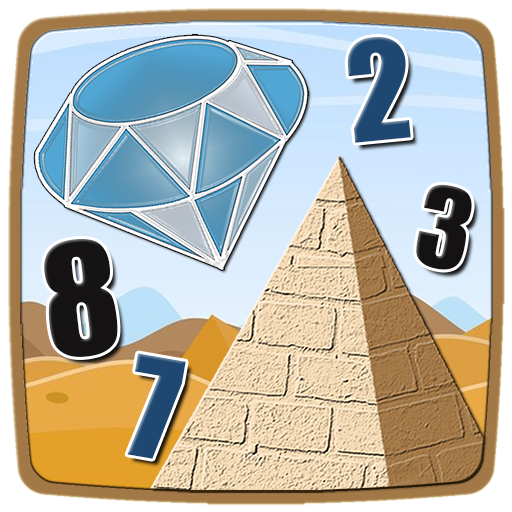 Ready to play a fun matching game with beautiful graphics and relaxing gameplay? 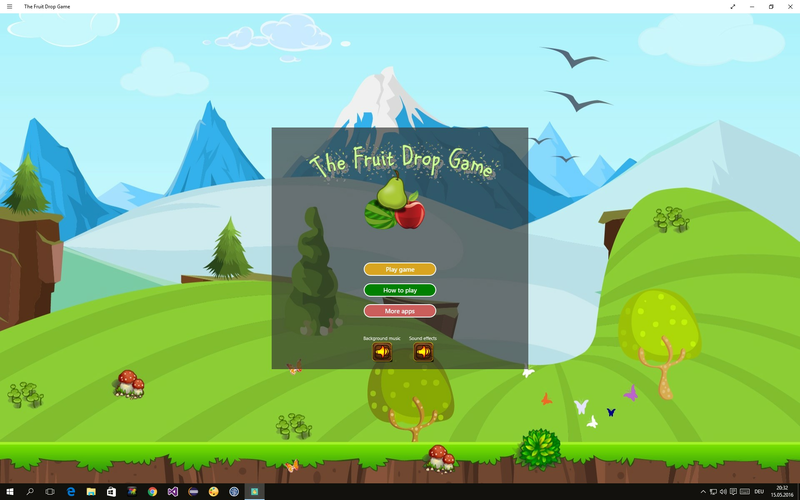 The Fruit Drop Game is the ultimate matching experience with a simple experience and fun gaming moments for you to explore. 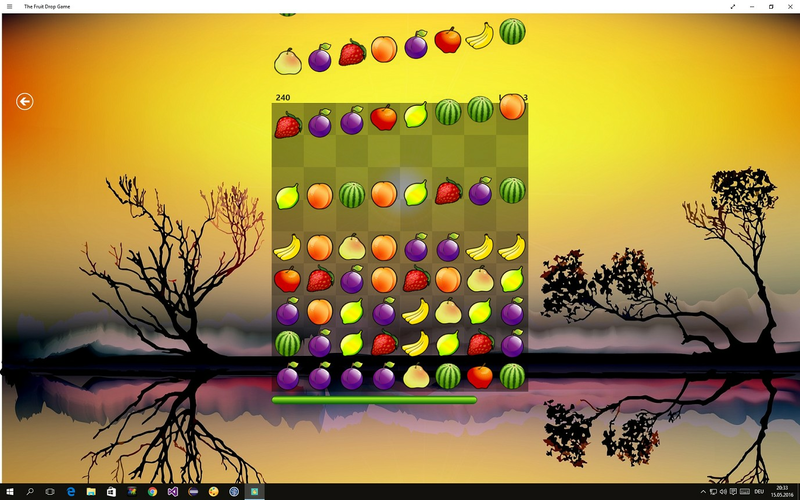 The premise is simple, you need to touch groups of fruits, there will have to be at least 2 fruits in order to make a match. You will have to reach the end of the level as fast as possible and you can use the bar at the bottom of the board as an indicator. When the bar reaches its end, the level will be complete and you will move on to the next one. You have to do as many matches as you can and do those continually otherwise the time will run out. 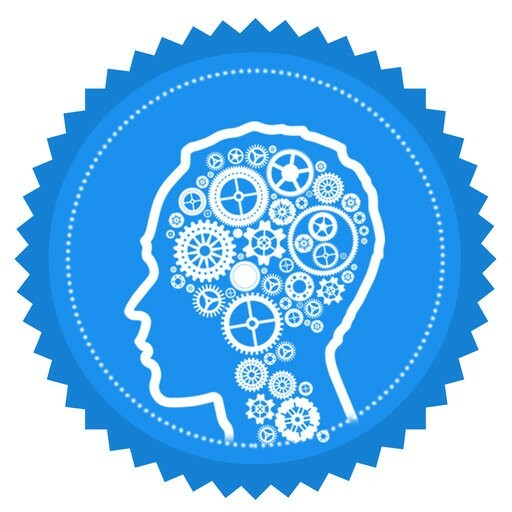 The bigger the matches are, the easier it will be for you to achieve a highest score. You can match 2, 3, 4 or more similar fruits as long as they are located near one another. 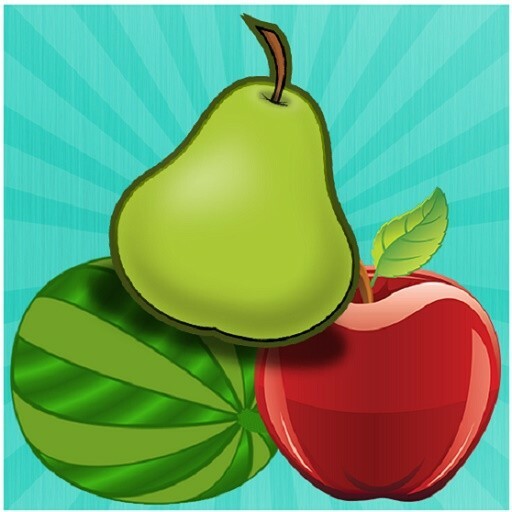 Download The Fruit Drop Game and immerse yourself into the best, most relaxing puzzle game. Have fun and match fruits now!